After graduating from Syracuse where Nicole studied magazine journalism and nutrition, she moved to New York City to write for the health and fitness site Greatist. 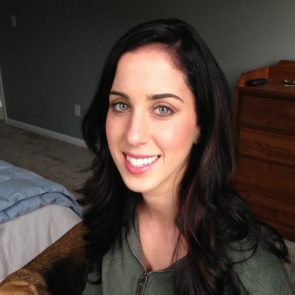 She currently edits full time for Ghergich & Co. Nicole's work has appeared on TIME Healthland, Shape, USA Today, Men's Fitness, The Huffington Post, Refinery29 and Lifehacker, among others. CORE DE FORCE co-creator Joel Freeman demonstrates some of the best core exercises for abs to improve strength and stability.